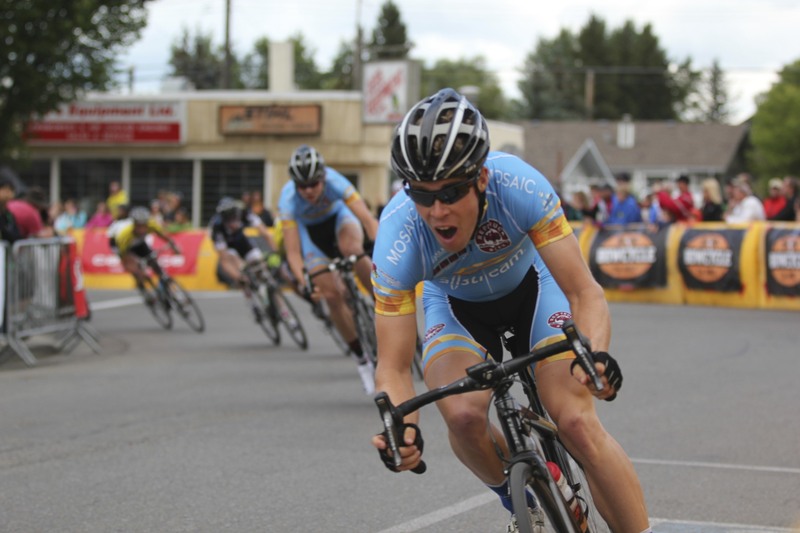 The annual Tour de Bowness takes place each August long week-end in Bowness, Calgary. It’s a challenging circuit with tight bends rotating around the houses and shops, including Bow Cycle. Looking forward to the sixth and final stage of the Tour of Alberta coming to #YYC September 8, 2013. For more photos, see JAshleyNixon Photography on Flickr.